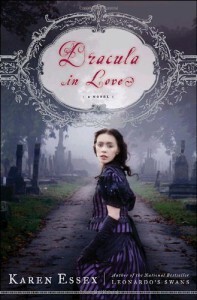 I love Karen Essex and Dracula in Love is her best yet. Thought you knew the story of Dracula? Well see how she has re-imagined the tale from Mina Harker's perspective. This is a seductive and chilling love story.